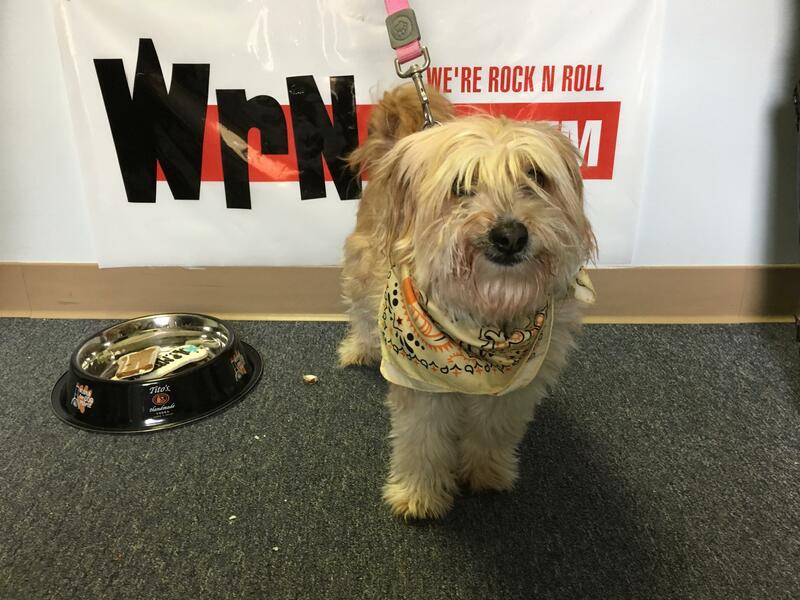 OK ... you know what's better than rescuing one dog from the SCPA of Anne Arundel County? Rescuing two dogs from the SCPA of Anne Arundel County ! 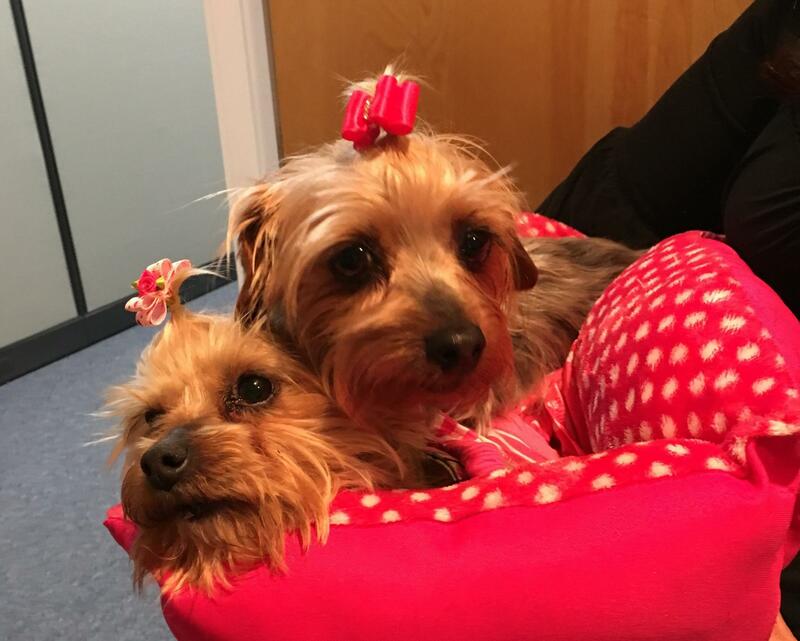 Meet Tarni and Tiki - mother and daughter Yorkshire Terriers (Yorkies) that were rescued from a puppy mill run by a breeder turned hoarder. When they were rescued, they were living outside in horrifically filthy conditions. 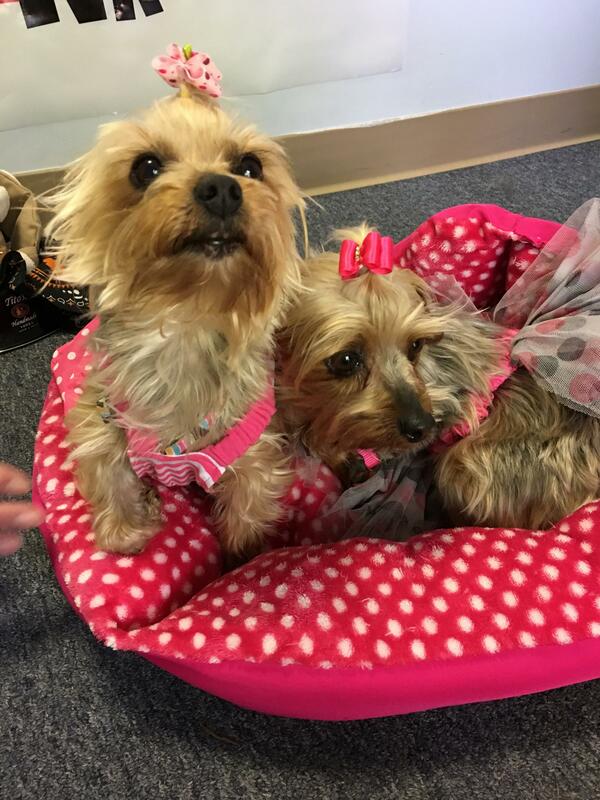 They came to the SCPA of Anne Arundel County and got all cleaned up (along with some new pretty dresses) and are now ready to complete your life! 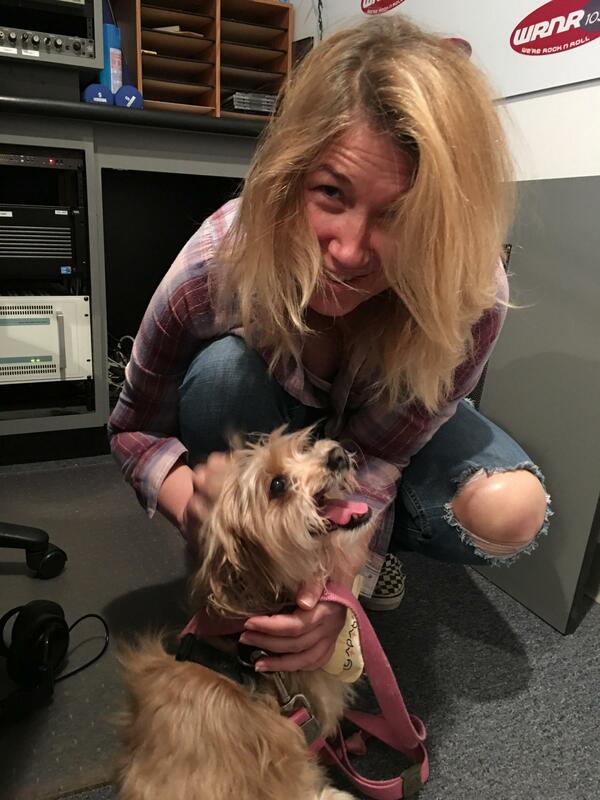 Poor Coco - she was living in Florida when her owners passed away and sent to a high kill shelter ... and just when her stay there was up - she was transferred to the SCPA of Anne Arundel County and is now this week's Tito's and Tails Adoptable Pet. 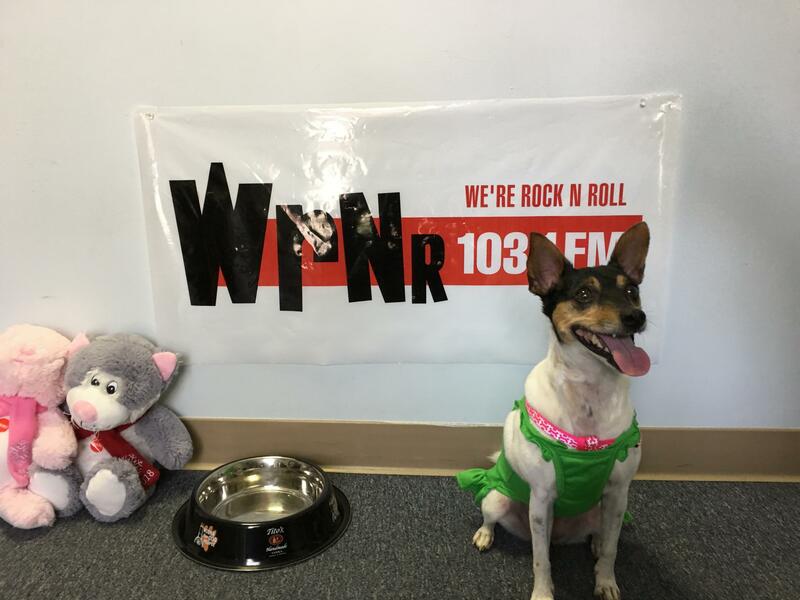 Coco's - an 8 year old tri color Rat Terrier mix. Max is another transplant from California who has never had a home. He was rescued off the streets and taken to a high kill shelter. 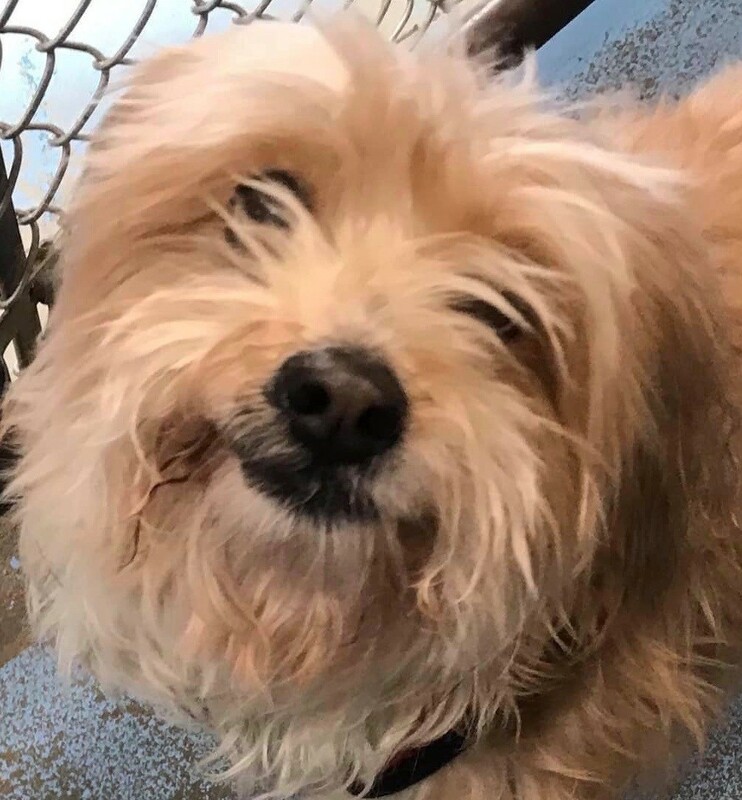 He'd been at the shelter too long ...so the SCPA of Anne Arundel County had to bring him to Maryland where they are able to keep him until he finds a forever home. Max may be blind - but he gets around just fine by using his nose and ears. He does well as long as he's not startled ... so just be sure to talk to him as you approach and let him sniff you hands. He loves to go on walks, car rides, and eat french fries. He's a pure love bug! 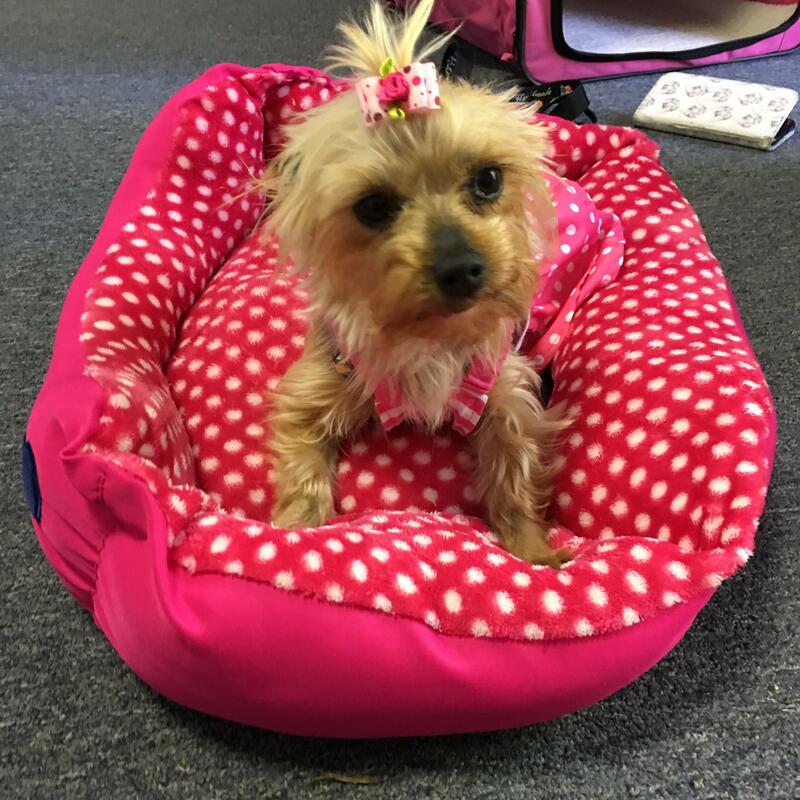 Holly is another transplant from California - that was saved from a high kill shelter. We're not sure why she was at the shelter ... but the SCPA of Anner Arundel County got her out of there just in time. 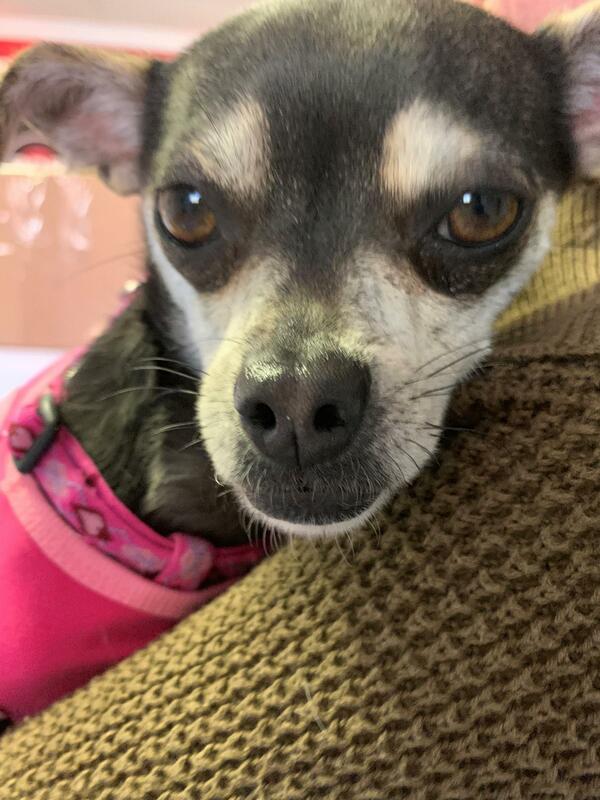 Holly's currently staying here in Annapolis at the SPCA of Anne Arundel County until someone can offer her a new permanent home. If you're interested in meeting April and adding her to your family - call the SPCA of Anne Arundel County today at 410-268-4388 or fill out an application at www.aacspca.org If you are interested - don't wait too long - because we're pretty sure these guys are going to make someone happy real soon ... and if you are too late - ask about the other ferret they have or the 115 dogs or cats! April is a 9 yr old recently spayed female who's owners have to move overseas and they cannot bring her with them. 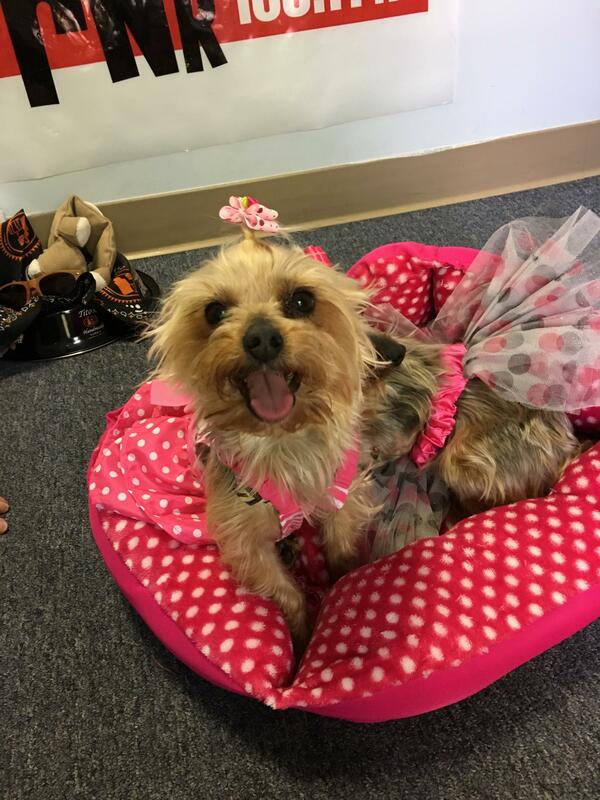 April's currently staying at the SPCA of Anne Arundel County until someone can offer her a new permanent home. If you're interested in meeting Cheech & Chong and adding the, to your family - call the SPCA of Anne Arundel County today at 410-268-4388 or fill out an application at www.aacspca.org If you are interested - don't wait too long - because we're pretty sure these guys are going to make someone happy real soon ... and if you are too late - ask about the other ferret they have or the 115 dogs or cats! 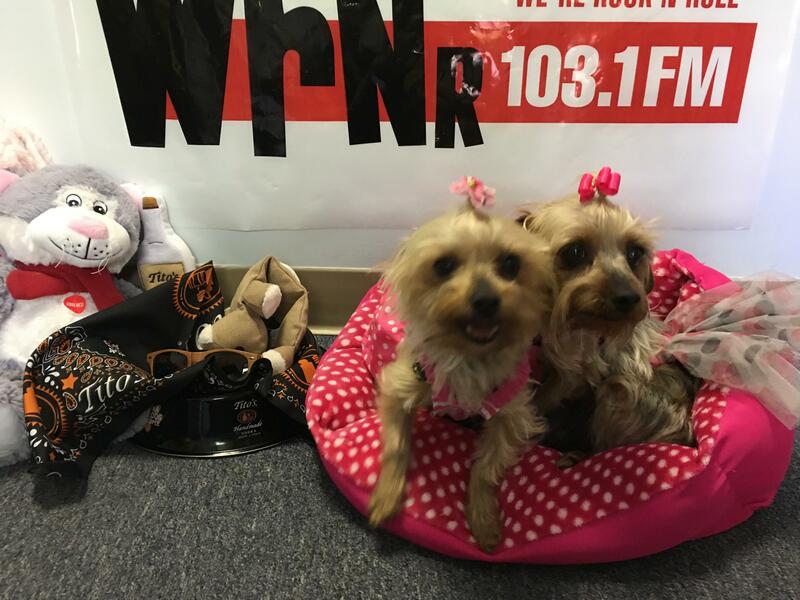 We had two visitors come by the station today for the Tito's and Tails Pet Adoption Report. First through the doors was Patch Adams- an 4 year old black and white tuxedo kitty! Patch Adams has been the shelter cat for almost a year - but it is time for this 4 year old neutered kitty to find a home ... He is such a sweetheart! He's overly friendly who loves being held and sitting in laps. And get this - he loves going on road trips! So much so that the SPCA of Anne Arundel County has been bringing him to all their events this past year! If you're interested in meeting Patch Adams and even adding him to your family - call the SPCA of Anne Arundel County today at 410-268-4388 or fill out an application at www.aacspca.org If you are interested - don't wait too long - because we're pretty sure this good boy is going to find a home pretty fast. 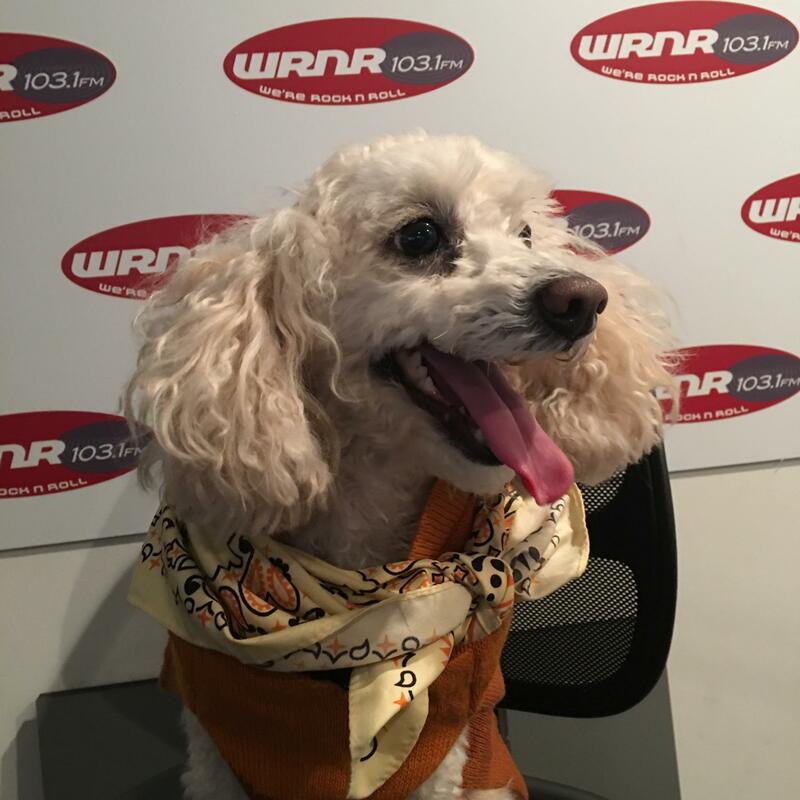 Up next on our Tito's and Tails Pet Adoption Report - is Finley- an 5 year old Apricot Poodle, Toy/Mix. 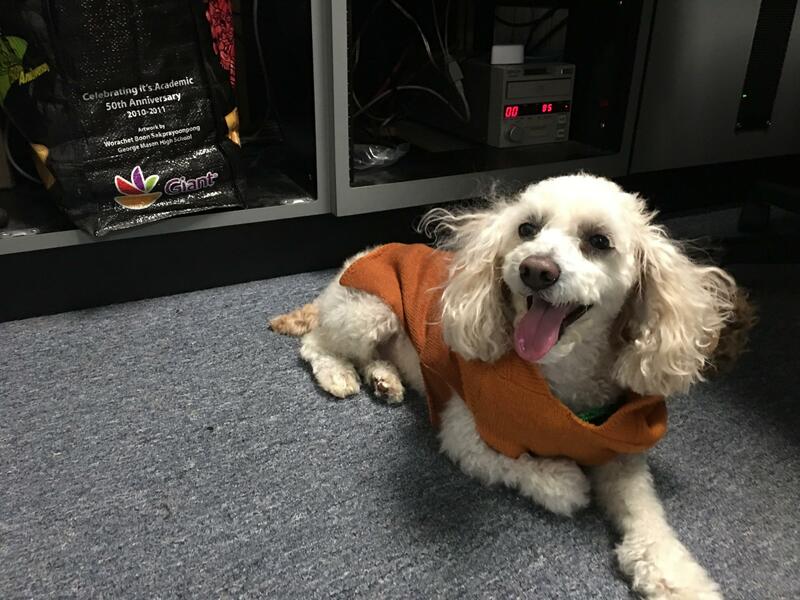 Finley is such a sweet boy who's owner's could no long care for him because of their declining health :( He's currently charming the staff at the SPCA of Anne Arundel County and would LOVE to join your family! 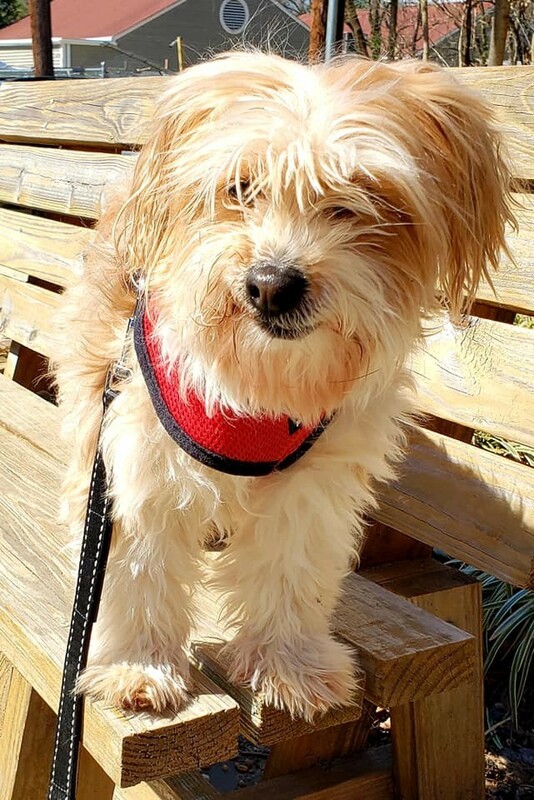 Finley loves being held, playing, exploring, and gets along great with other dogs! If you're interested in meeting Finley and even adding him to your family - call the SPCA of Anne Arundel County today at 410-268-4388 or fill out an application at www.aacspca.org If you are interested - don't wait too long - because we're pretty sure this good boy is going to find a home pretty fast. 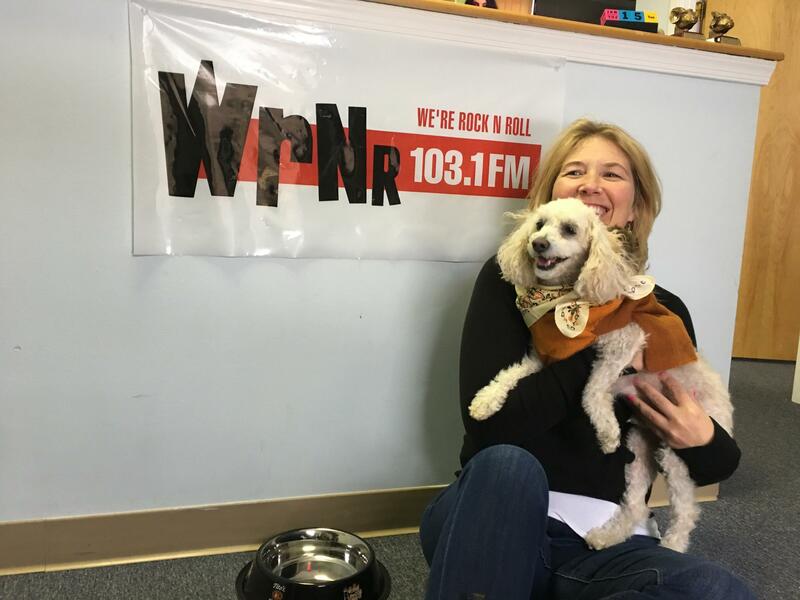 Up next on our Tito's and Tails Pet Adoption Report - is Munchie - an 8 year old Miniature Poodle. 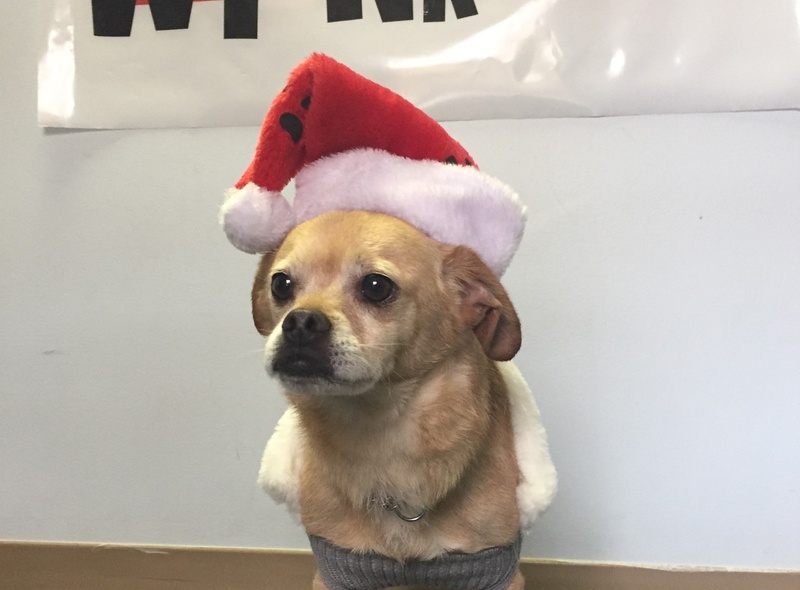 Munchie was surrendered by his owner to a high kill shelter just a few weeks ago and came to the SPCA of Anne Arundel County just the other day and would LOVE to have a forever home for the hoidays. If you're interested in meeting Munchie and even adding her to your family - call the SPCA of Anne Arundel County today at 410-268-4388 or fill out an application at www.aacspca.org If you are interested - don't wait too long - because we're pretty sure this good boy is going to find a home pretty fast. 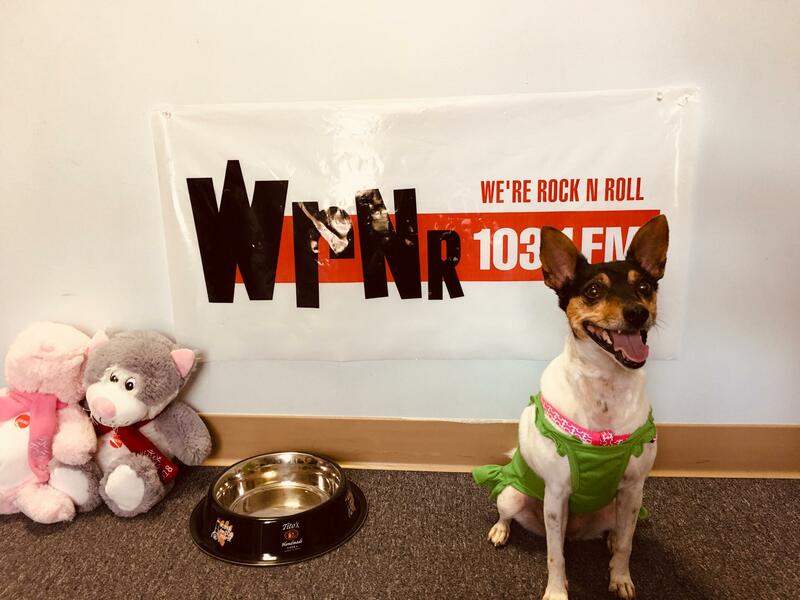 The Tito's and Tails Pet Adoption Report is part of WRNR's partnership with the SPCA of Anne Arundel County & Tito's Handmade Vokda to help find forever homes for these furry friends! 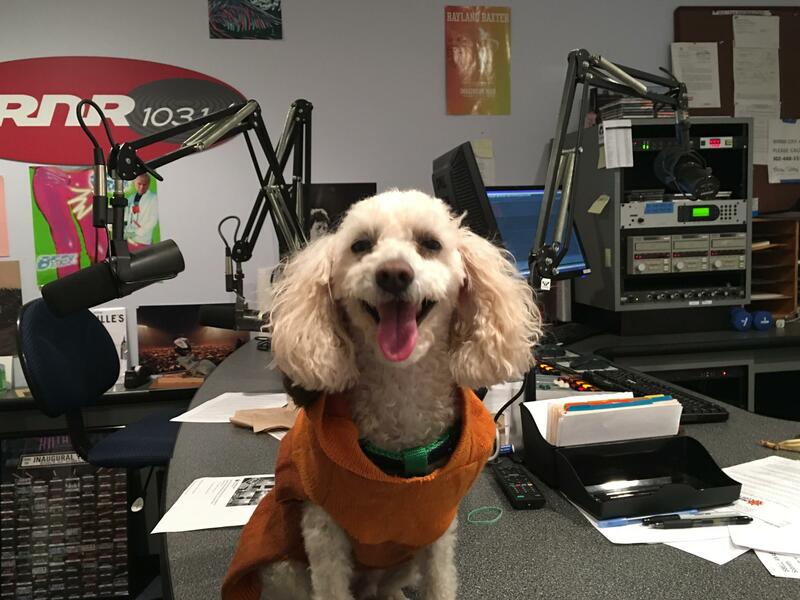 Up next on our Tito's and Tails Pet Adoption Report - is Mattie - a 14 month old medium mixed breed. Mattie is very friendly .. has no bite history ... and super adorable! If you're interested in meeting Mattie and even adding her to your family - call the SPCA of Anne Arundel County today at 410-268-4388 or fill out an application at www.aacspca.org If you are interested - don't wait too long - because we're pretty sure this sweetie pie is going to find a home pretty fast. 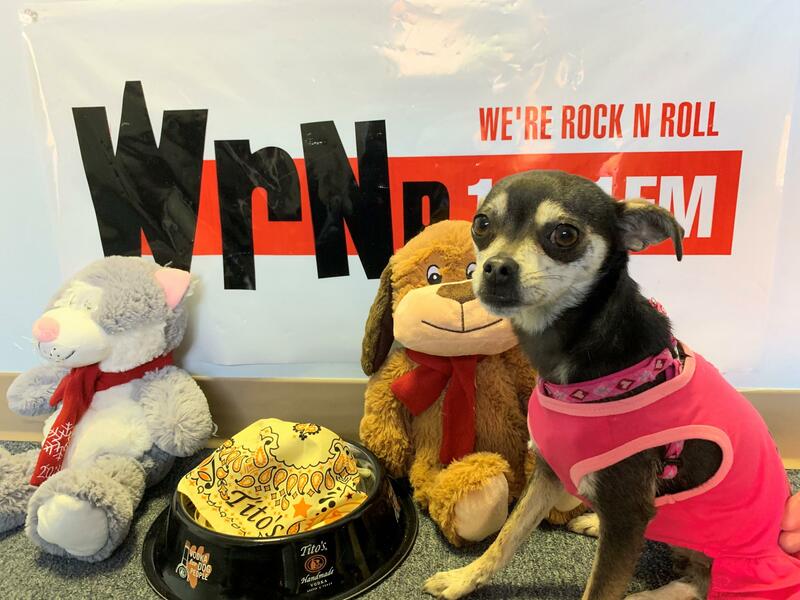 So you may have heard, RNR loves the animals ... and we hate seeing animals living in shelters ... so we've decided to bring back our Tito's and Tails Pet Adoption Reports! 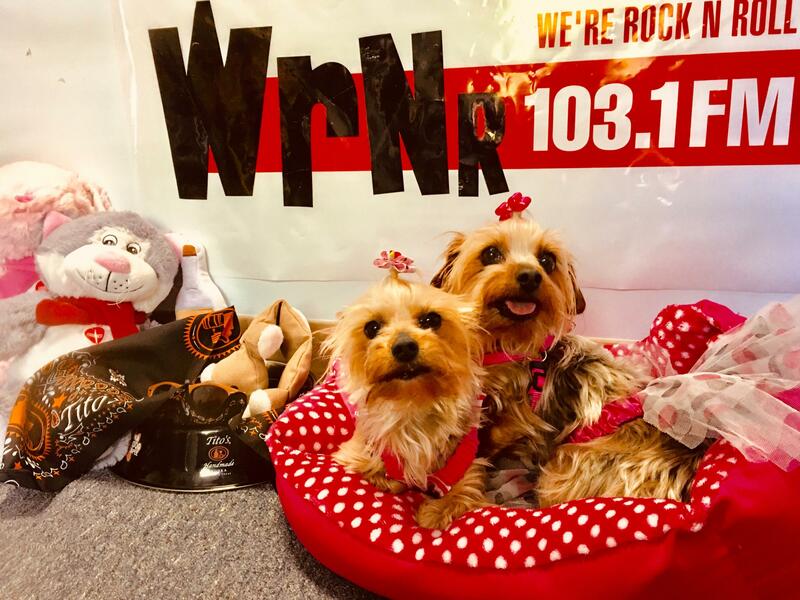 We've partnered with the SPCA of Anne Arundel County & TIto's Handmade Vokda to help find forever homes for these furry friends! 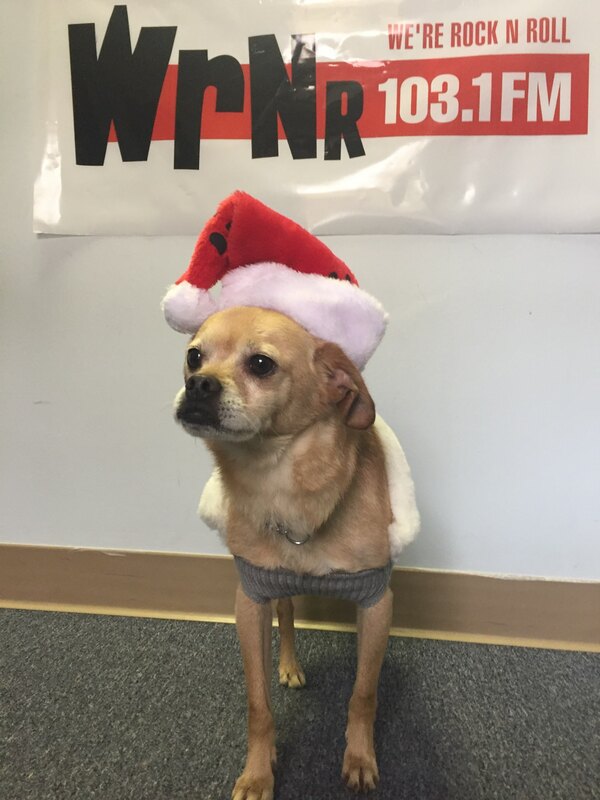 Up first - Grover - a 4 year old pug/chihuaha mix. Grover is a California native who was in a high kill shelter after being rescued from a wildfire. He decided he needed a change of scenery - so he came to the east coast to find his forever home ! Grover is a friendy boy who loves to play in groups and one on one. 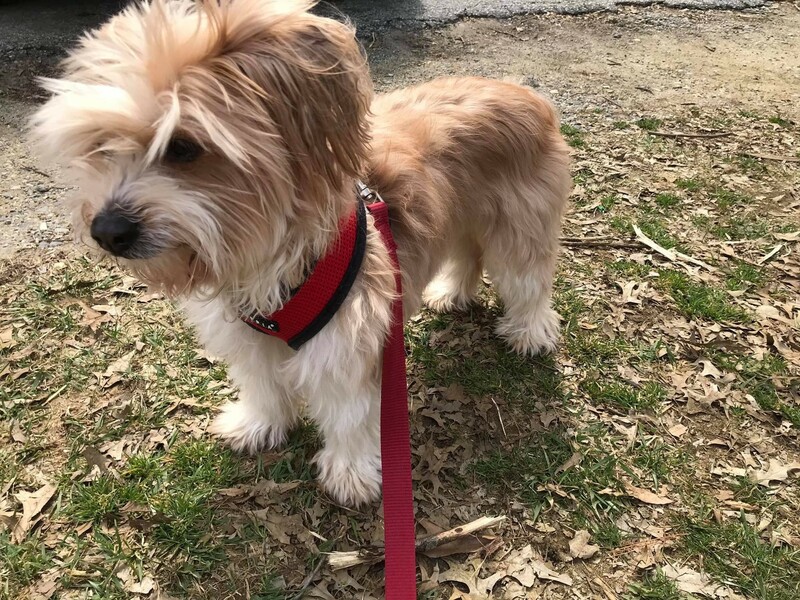 When he was younger, Grover was hit by a car and sustanined some injuries - so a home with small children might not be in his best interest ... he also doesn't appreciate the company of cats. Special thanks to Tito's Hand Made Vodka supporting the SPCA of Anne Arundel County's efforts to find homes for Grover and his friends!